0.51" x 3.15" x 4.53"
Cons: This thing sat unattached for 95% (or more) of my 15 months of ownership, and when it was in use, it was exclusively for watching an occasional movie on a TV Box. It has recently started making a terrible scratching noise, that can be heard across the room as it's thrashing. (no exaggeration!) Still seems to be reading/writing ok, and Scandisk finds no corruption "yet", but I can tell it's days are numbered. lol I only had one system in the house with USB 3.0 functionality, and I too thought it's 3.0 throughput was shady. Not much better than a 2.0 connection, regardless of the 5400 rpm drive within. Pros: I bought this hard drive to upgrade my PS4 500GB internally. With a little bit of prying you can get the enclosure open and just replace the original PS4 harddrive. It works as it should with no problems. -padded carrying case is nice! 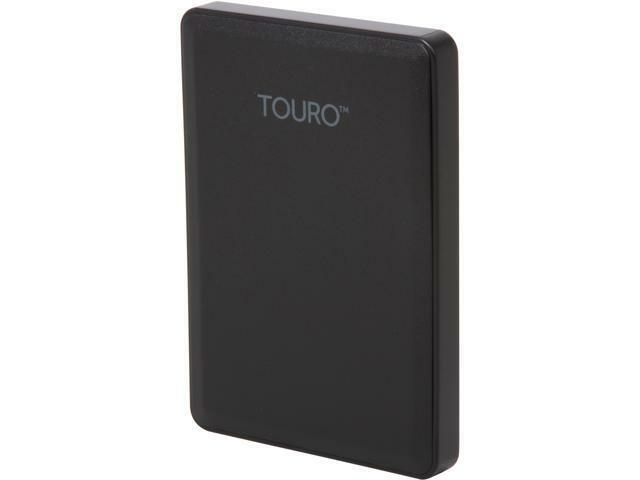 Other Thoughts: I just bought this to supplement my old 500GB WD, gotta backup those backups. Pros: Backed up my internal hard drive. I used USB 2.0 since old PC and no 3.0 ports but worked fine. Cons: Gives 3GB of cloud backup. I didn't want to use and had to disable. If you need more storage or for a longer time you will have to pay so I didn't want to start. Pros: It was cheap. It looks nice. It has lots of storage. Cons: The sectors were corrupted after 6 months of minimal use. Any new files being stored are corrupted. The old files are just fine though, just can't store anything new on it. Other Thoughts: I wouldn't buy this if I were you. Find something with better longevity and integrity.